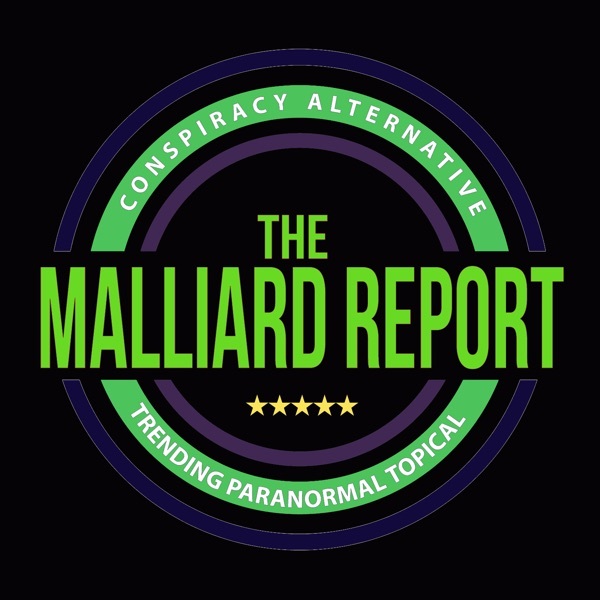 Pack your bags, because once again The Malliard Report is heading north of the border. This week Jim features fellow podcasters, conspiracy truthers, and fans of the unknown, Grimerica hosts, Darren and... The post Grimerica appeared first on The Malliard Report.